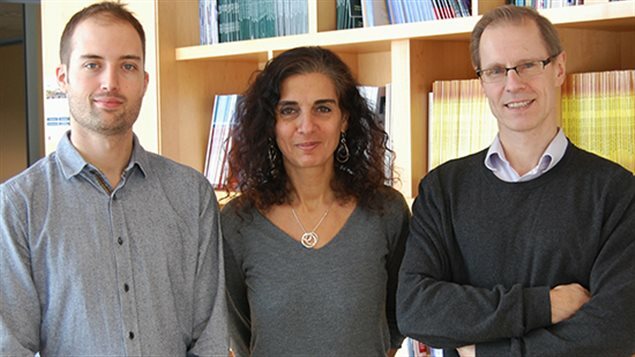 It’s technically complicated but a research team doing a secondary examination of previous research discovered an important factor in cancer development. The McGill scientists were conducting research in epigenetics, which examines how organisms are changed by modification of gene expression, rather than changes in the genetic code itself. Virtually all cells in the body have the same DNA. It has only been in recent years that differences in cell development into immune cells, fat cells, neurons, skin cells etc, were found to be governed by epigenetics, that is, what triggers the activity/development in each cell. The researchers findings were published in the science journal Nature Genetics under the title, “Impaired H3K36 methylation defines a subset of head and neck squamous cell carcinomas”. Certain brain cancers found in children were known to be caused by something that changed normal cell development into a cancerous cell pathway. 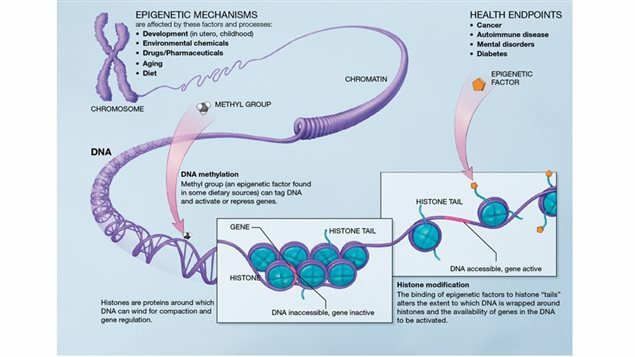 As mentioned, epigenetic changes control cell development, and epigenetic alterations and mutations in histones in turn cause undesired changes in cell development. It was thought that adult cancers, those known to be the result of environmental factors like alcohol and tobacco but what surprised the researchers was that they found the same epigenetic changes known in childhood brain cancers in adult throat cancers. This leads to the hypothesis that such epigenetic alterations may be important in many other types of cancers. They found that abnormalities in a particular histone, -H3- cause head and neck cancers in up to 15 percent of patients and that this particular mutated form is difficult to treat. Because of that, patients with that form would be spared the toxic treatment of chemotherapy that won’t work in those cases. Professor Majewski indicates that this discovery should be another step forward in personalized treatment whereby genetic testing of each patient’s tumour will lead toward more targeted, effective treatments with fewer of the current negative and stressful side-effects.